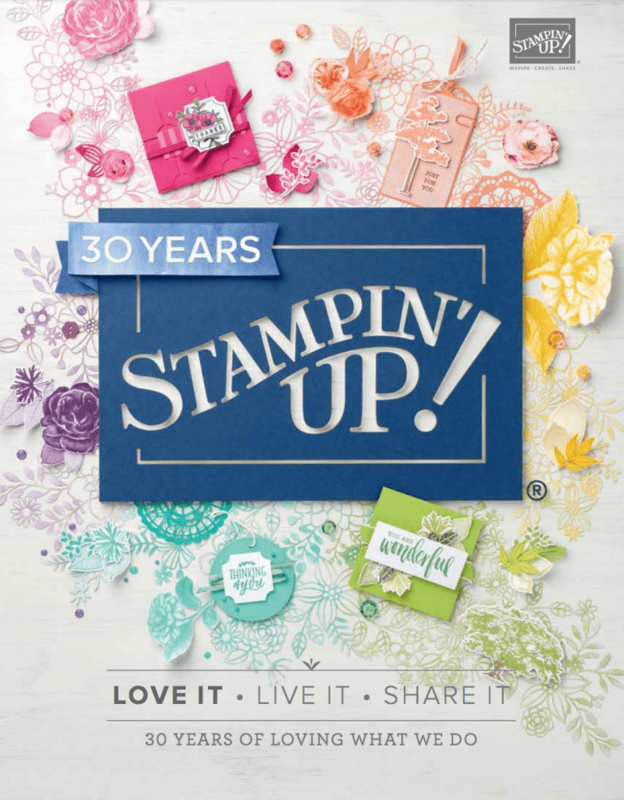 April 22, 2018 October 14, 2018 Sarah Gouin Keerie New arrivals, Stampin' Up! I have had some questions about the new style ink pads and rather than trying to show you in pictures, I have done a video! A first as well for me having got myself one of those clip thingies to attach my iPad to and film. So, bear with me on this one, as I said it is a first. If you have the carousel, the new style pads will fit in them. Note though that the carousel is retiring from the catalogue and will therefore not be in the 2018-2019 product line. 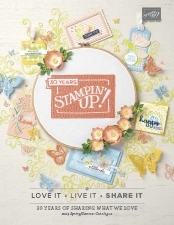 Also take a look at the share what you love embellishment box, they are great little storage boxes as well! For more on the product suite and the early release, you can see my earlier blog post with details of the bundles.